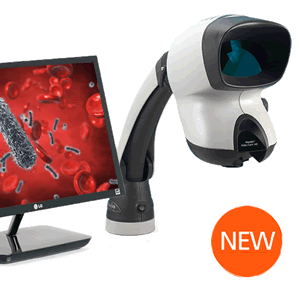 Discovery Scientific Solutions provides unique ergonomic stereo microscopes for amazing 3D viewing and inspections. The superior ergonomics improves accuracy and reduces errors. 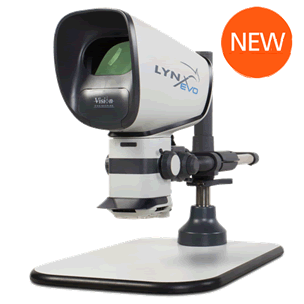 Microscope models have a variety of options including a fully integrated HD camera, high productivity eyepiece-less design and ranges from 2x to 60x.